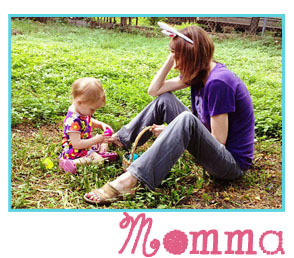 240 built-in nostalgic games bring back the fun of an arcade in this handheld gaming tool for hours of fun. Father’s Day is coming up on June 17 this year, and I have the perfect gift for my husband ‘from the kids’! New technology has taken our favorite childhood amusement arcade games from the 70’s and 80’s to a new level, but we’d all love the chance to play these games the way we remembered them. 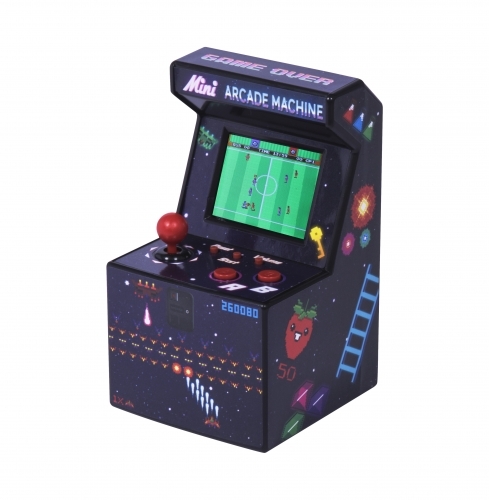 The Retro design of this Mini Machine will bring back the sights, sounds and smells of walking into your local arcade to spend all your pocket money, but this time you’ll be able to do it all in the comfort of your home or office. 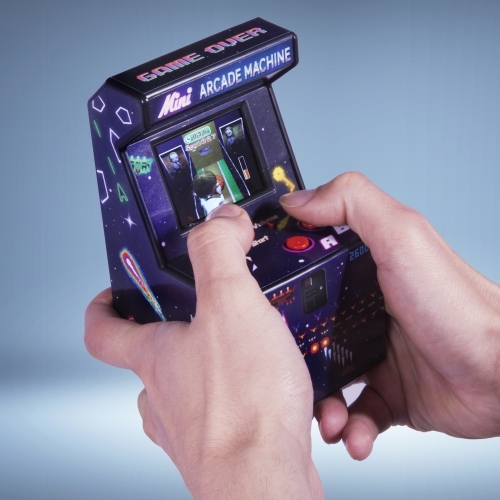 Step back in time during your lunch break with this Retro Mini Arcade Machine that comes with 240 built in old school games. This handy mini machine is very portable, meaning it’s the perfect size for keeping on your desk or playing during your daily commute to work. A real blast from the past, this game will help you relive hours of video game nostalgia and because of its integrated enhanced rear light it can be used in both bright and dimly lighted environments. It makes a great gift for video game lovers!